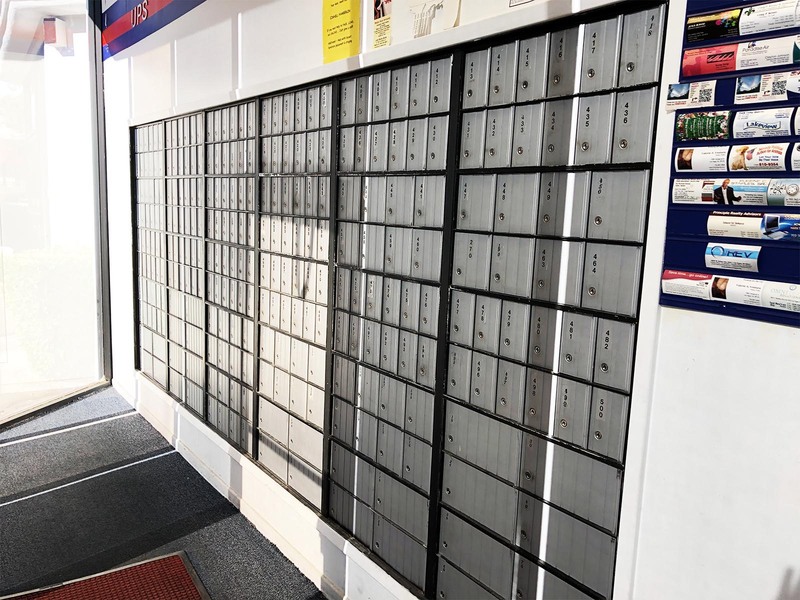 Mail for You is an independently owned mailbox and mailing service center since 1986. We are located at the beautiful Lakes of Las Vegas in the Lakeside Village shopping center. assortment of options to meet your shipping and mailing needs. 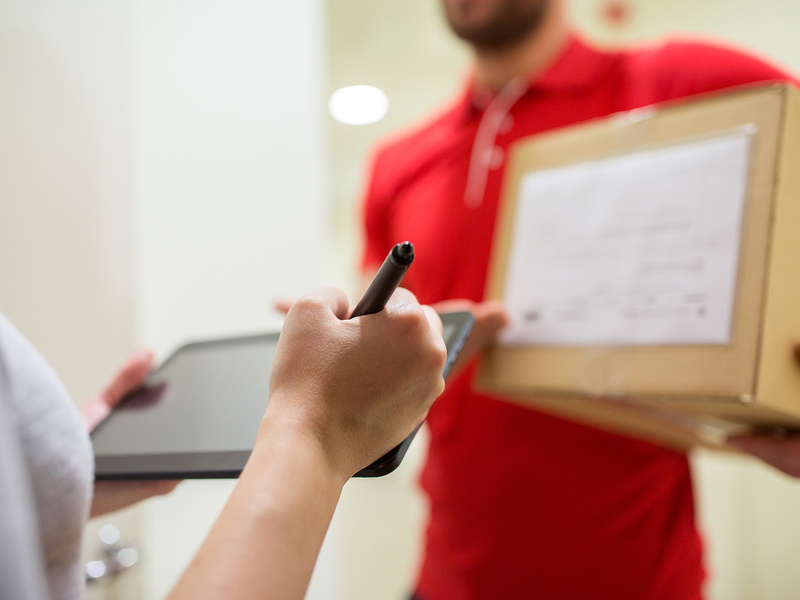 Whether you are sending a letter locally or shipping a package to Timbuktu, Mail For You will ensure that your items are packaged safely and securely, so that you are rest assured of its timely delivery. As an authorized DHL shipper we are capable of sending packages to almost every country. So, if you need to send something overseas, DHL is the way to go for fast, safe, and efficient service. 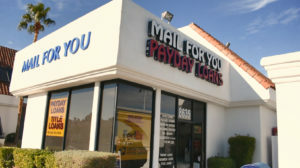 We are your Go to Place for all Payday / Title Loans. 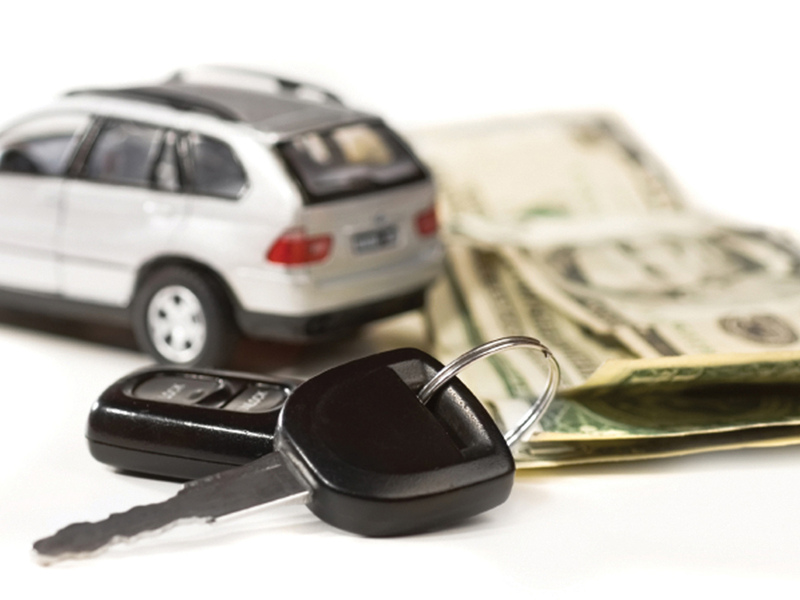 We have the lowest rates in town! Stop by Mail for you Today and get the cash you need right now! We also provide Copying Services, Notary Services, Fax/Scan Services, Textbooks, Document Shredding, Computer Access and more!